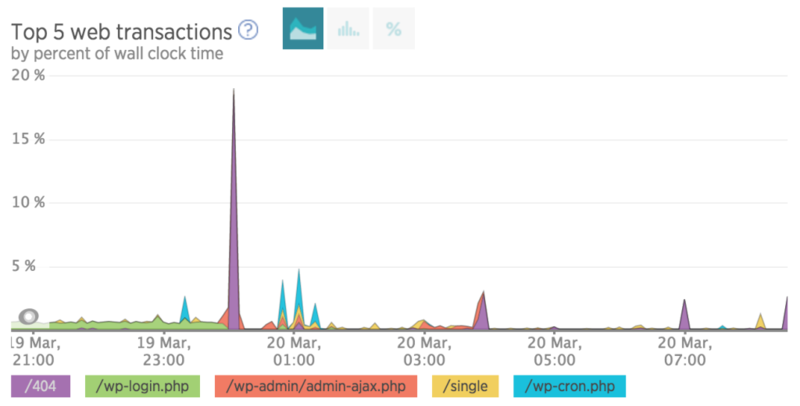 I needed to ensure this was legit so I took a look at my server access log and sure enough, multple posts to wp-login.php. 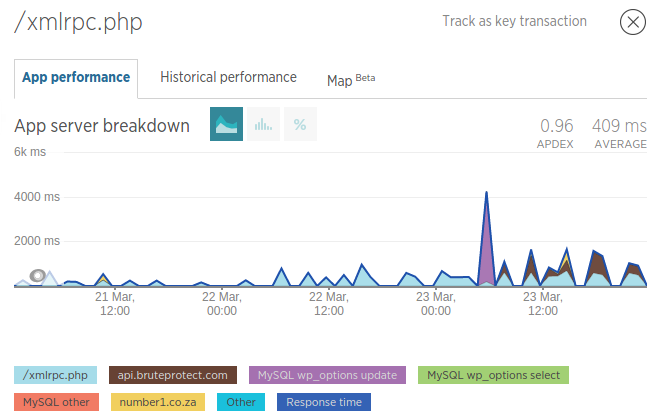 I also noticed that they were also hitting admin-ajax.php. So unlikely this is a legit search engine bot and why would I want a bot to hit the admin section anyway. I think admin-ajax.php is used for the wordpress API. Came across this blog post that suggests using HTTP Basic Auth to protect from brute force attacks. Remember valid-user is the actual text that must appear, as the usernames are in your .htpasswd file. There is a good link from digitalocean on protecting your wordpress from the xmlrpc attack. Basically it says you should install Jetpack and that is what I did. I await the results….A strange thing is that fail2ban did not block the ip…I guess fail2ban is not setup to watch the access logs. There is a tutorial on that here but I’m skipping that if Jetpack works. AuthName "Do it! do it. do it." This article highlights what you need to do to debug a WordPress Whitescreen of Death whether in the dashboard or frontend.